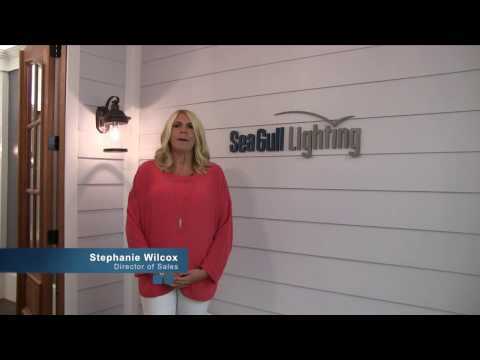 Sea Gull Lighting Vandeventer Collection Bath light fixture in brushed nickel finish, features steel construction. The white glass shade brings elegance to home. 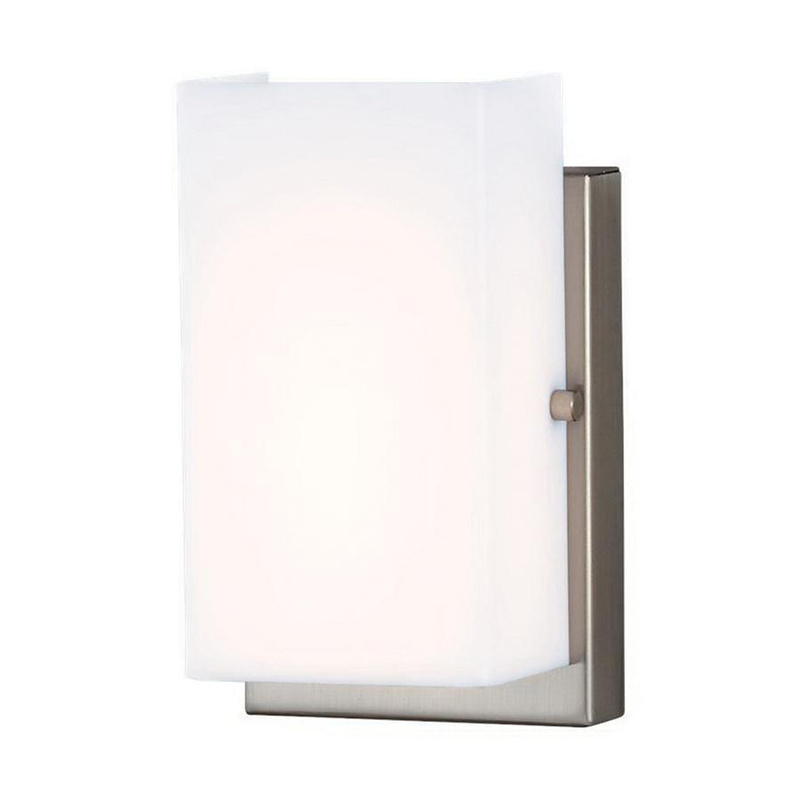 This contemporary light fixture uses 11-Watt 900-Lumens LED integrated array lamp. Lamp measures 4-1/2-Inch x 7-7/8-Inch. It has voltage rating of 120-Volts. It is suitable for damp locations. Fixture meets Title 24 standards.